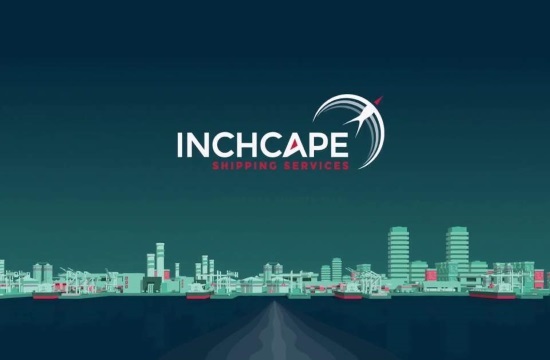 Inchcape Shipping Services will be participating in the next Posidonia Sea Tourism Forum in Athens on May 28-29, where it will be aiming to reinforce its reputation as a key contributor to the growth of the cruise sector in Southern Europe and help shape the discourse of the industry’s future development, ekathimerini.com reports. It will be the third time it has taken part in the Forum. He pointed out this is the reason events like the PSTF are essential to its global strategy.